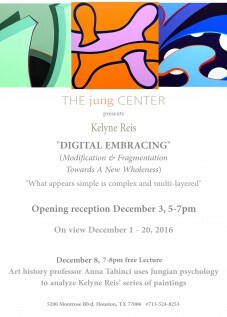 Williams Tower Gallery, 2800 Post Oak Blvd, Houston, Tx. 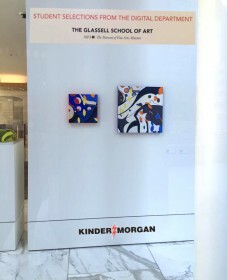 Pictures of the opening night here ! 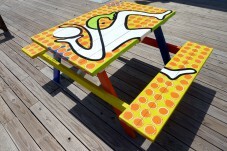 A colorful customized picnic table, in collaboration with fellow artist Ani Varadaraju. The Mural Project @ CITYCENTRE will be “Bringing Houston Arts to CITYCENTRE” and take a giant step closer to “Making Houston the Arts Destination of the South.